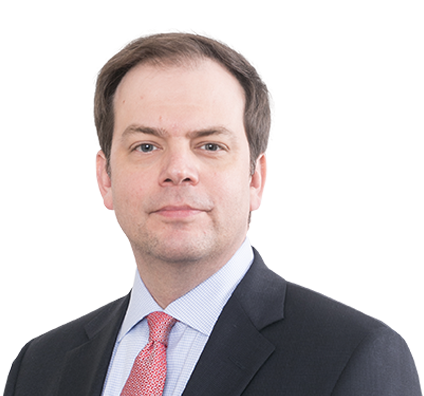 Brian advises clients on environmental, health and safety law, with a focus on litigation, incident investigations, enforcement defense and regulatory compliance counseling. He has extensive experience with federal and state agencies and has represented numerous clients in manufacturing, natural resource production and service-related industries. Brian has a strong background in the mining and oil and gas industries, with an interest in surface and underground mining, drilling, minerals and metals, processing, refining, aggregates, cement and coal mining. Brian is a responsive and strategic advisor. Companies often call on him in times of crisis for immediate advice on managing and minimizing their civil and criminal liability. Brian represents clients before agencies such as OSHA, MSHA, BATFE, DOT and the EPA, as well as in state and federal trial and appellate courts nationwide. He also advises clients on regulatory compliance, products liability and federal permitting and licensing, particularly explosives permitting/licensing. He has extensive experience with administrative rulemaking and legislative strategies. Brian regularly conducts training, seminars and preventive law audits aimed at minimizing civil and criminal liability. What Might a Justice Kavanaugh Mean for OSHA and MSHA? Limiting MSHA’s Jurisdiction: Is it Connected to a Working Mine?